Oxidation; copper(II); aminopropyl silica; recyclability; TEMPO; molecular oxygen. A general scheme for the oxidation of benzyl alcohols catalyzed by silica functionalized copper (II) has been designed. TEMPO, a free radical, assists this oxidation that was initiated by molecular oxygen which converts it to a primary oxidant. This catalytic combination i.e. SiO2 -Cu(II) in presence of TEMPO and oxygen provides excellent results in terms of yields and reaction time. 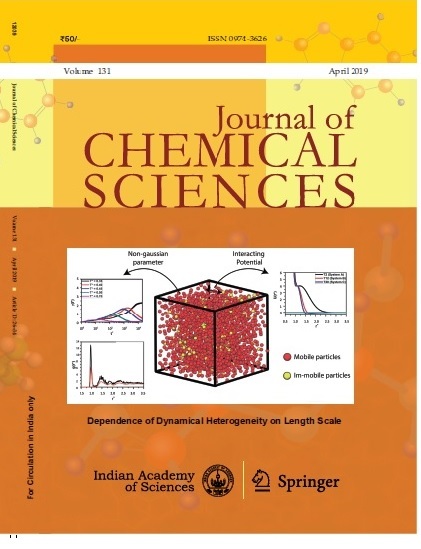 SiO2 -Cu(II) was very well characterized by different spectroscopic techniques such as FTIR, XRD, TGA, XPS, EDAX, SEM, TEM and AAS and is recyclable upto five times which makes it economically beneficial.